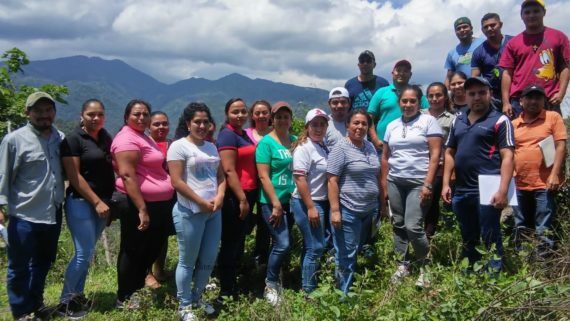 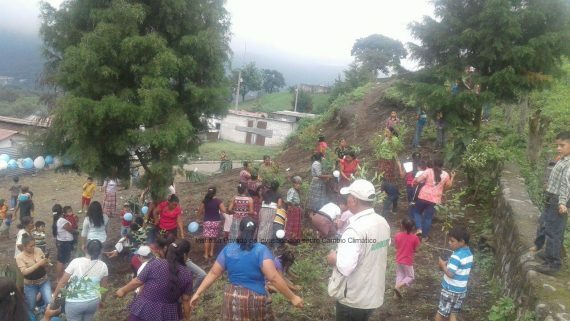 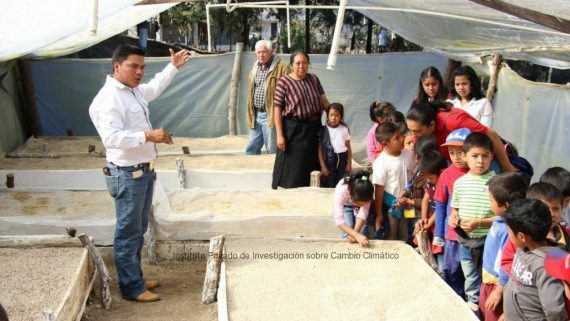 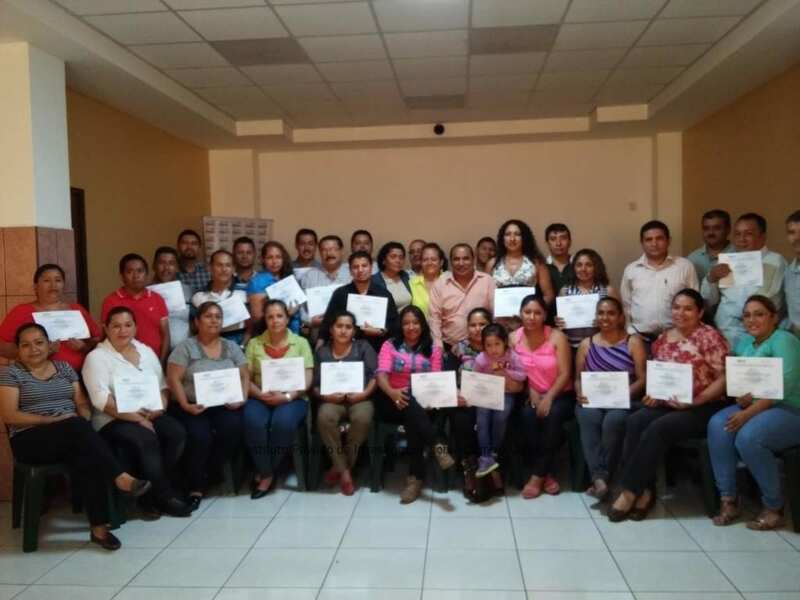 Teachers from Suchitepequez, Retalhuleu and Santa Rosa finished their climate change update process recently. 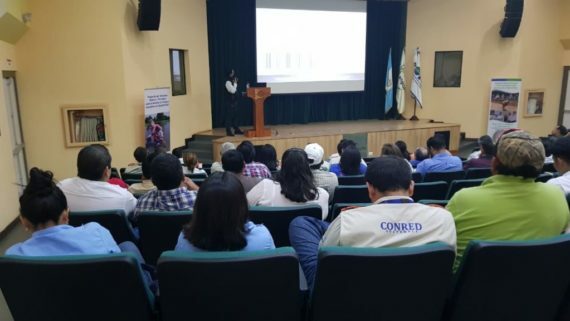 Participants received 20 updating hours in climate change, divided in five sessions, which were given between April and August of this year. 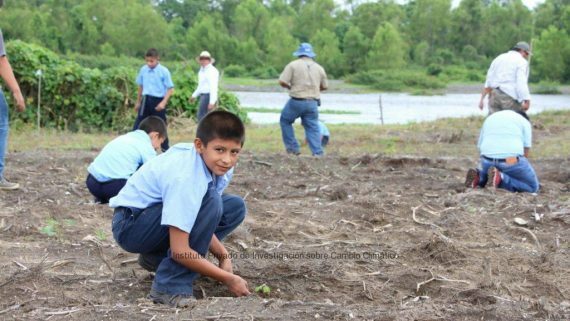 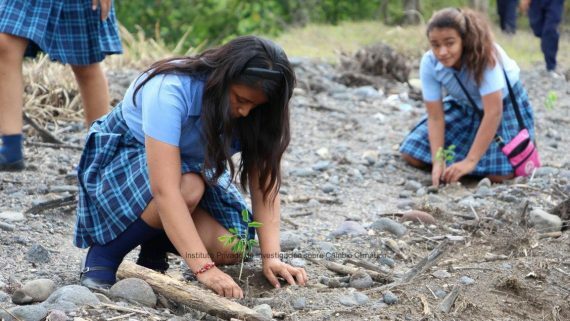 Talks gave teachers new tools to adapt to climate change. 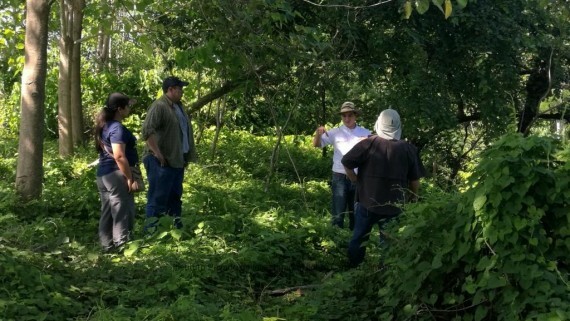 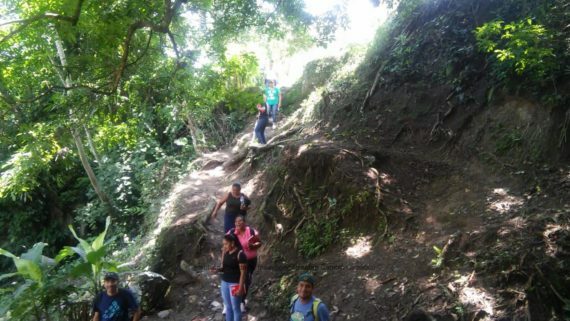 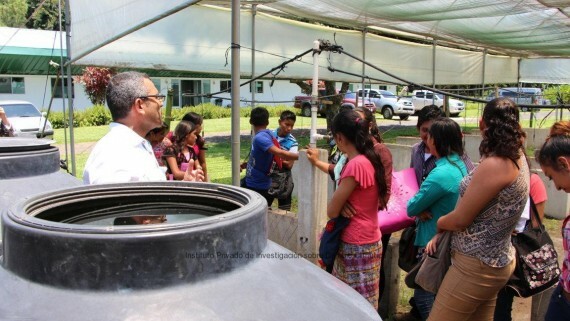 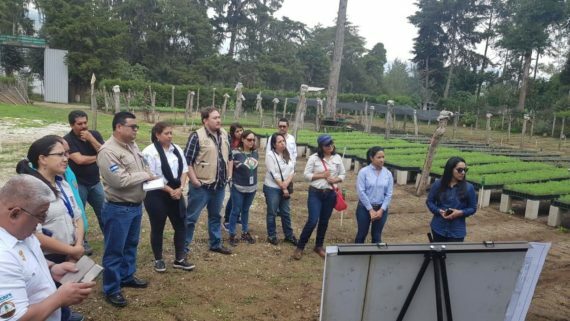 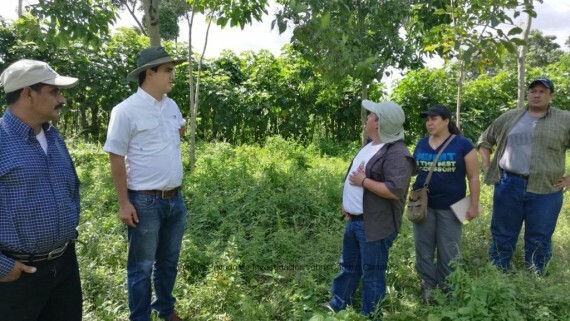 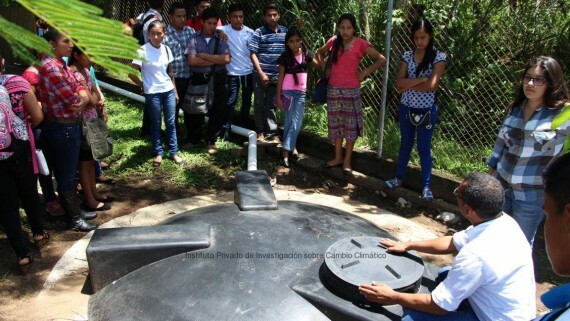 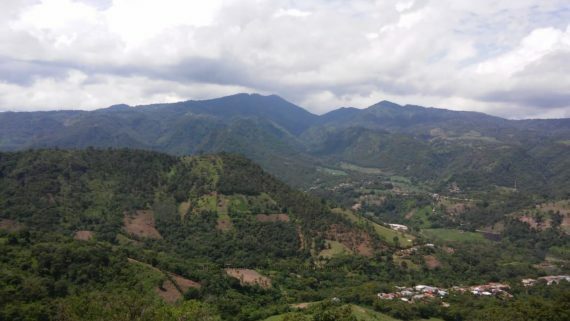 They also learned about experiences of integrated watershed management in Guatemala and strengthened their knowledge in disaster risk management for family emergency plans. 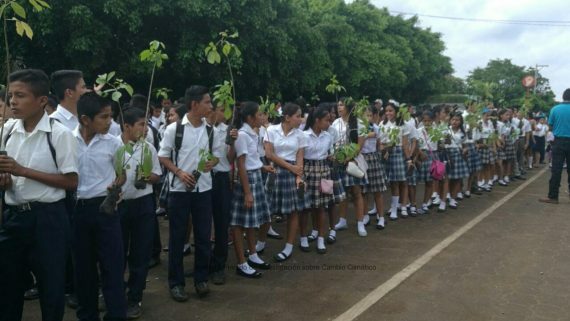 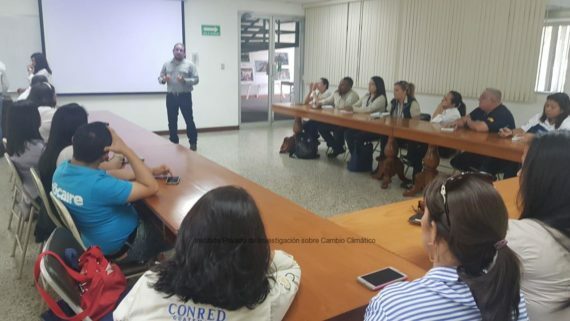 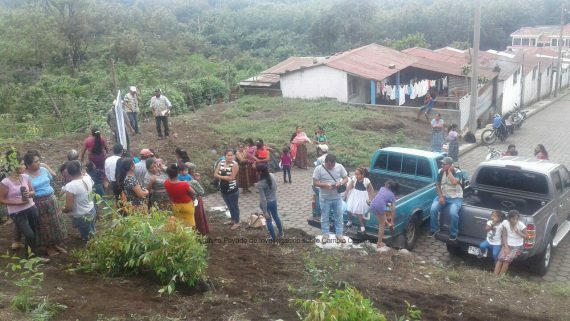 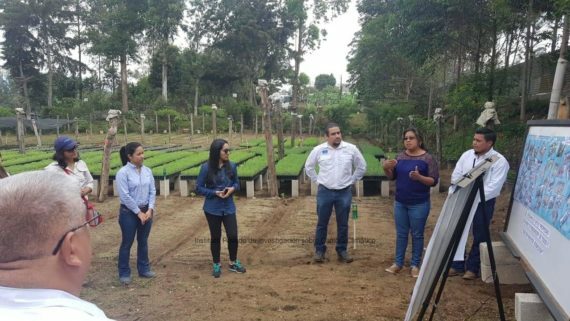 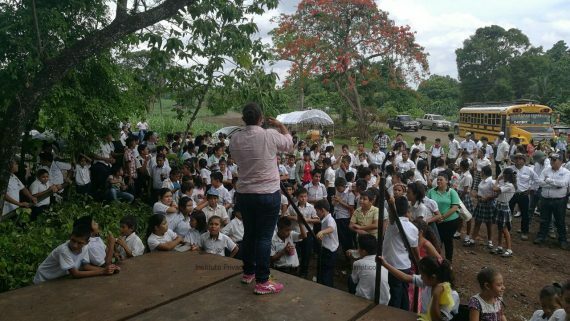 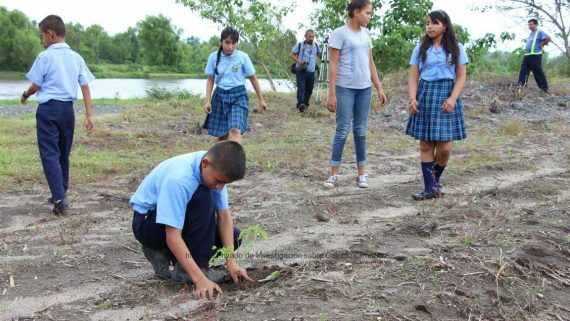 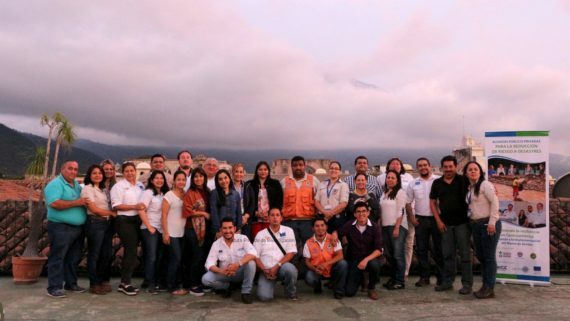 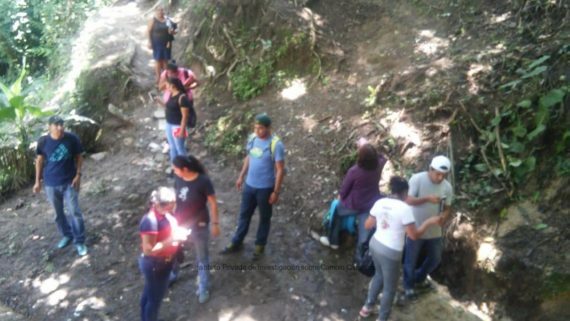 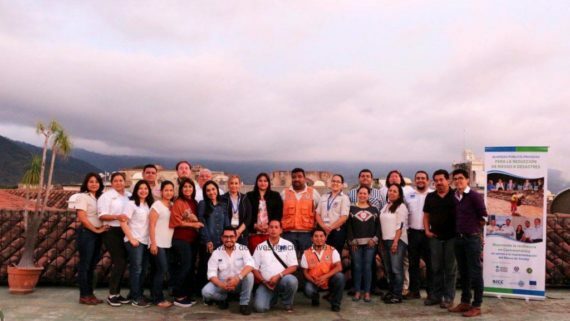 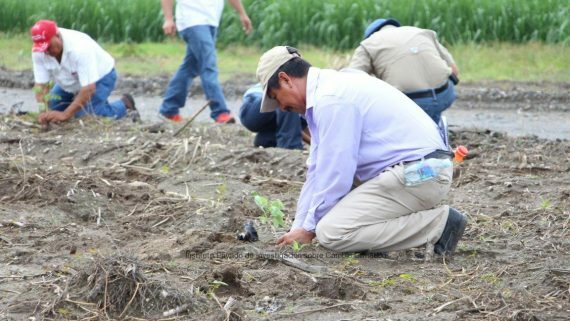 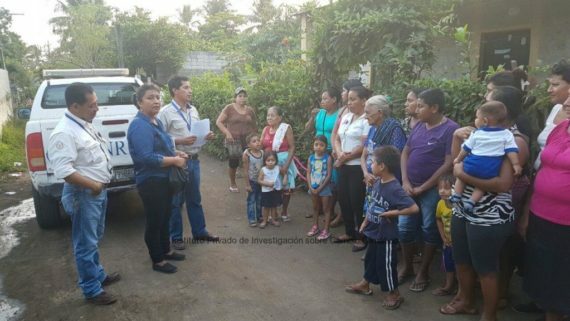 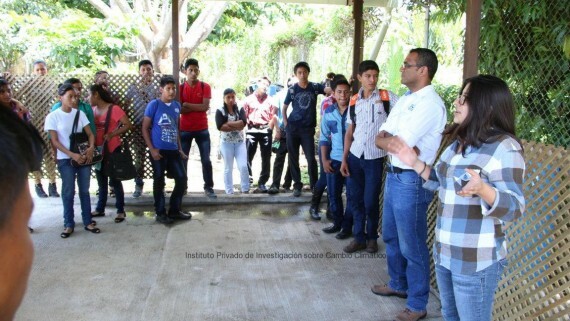 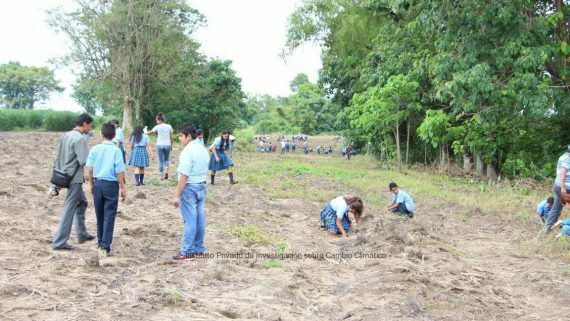 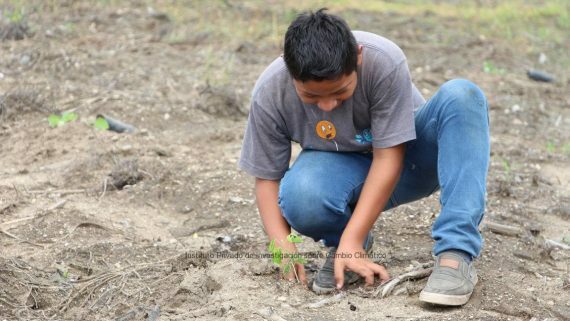 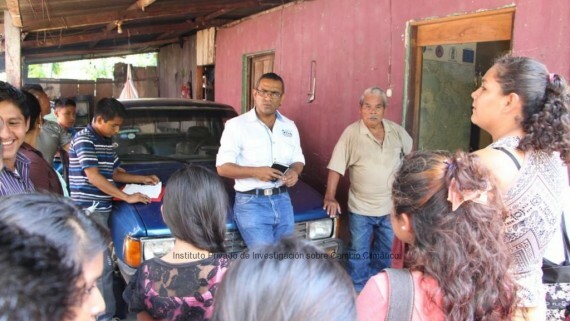 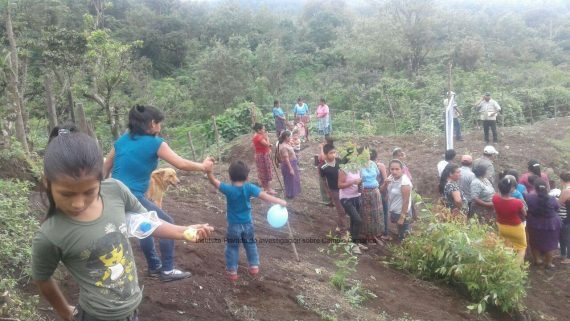 The update sessions were supported by the Departmental Directory of Education of each Department, counting 17 participants in Retalhuleu, 13 in Suchitepequez and 40 in Santa Rosa. 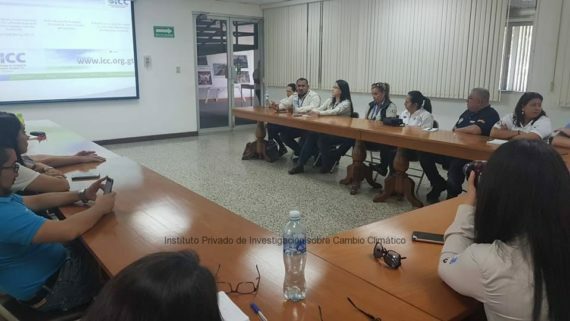 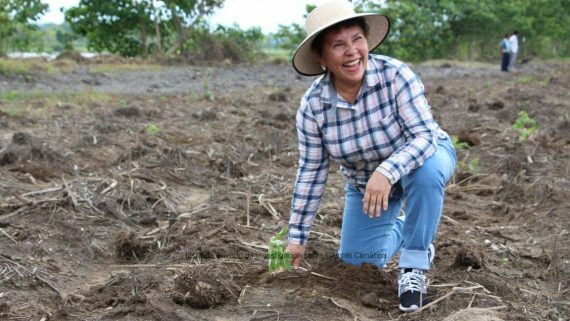 With those sessions, participants reinforced the knowledge they acquired during the trainings given by the Private Institute for Climate Change Research ICC in previous years.